Jazz at the Cathedral, with the Ben Holder Quartet and Karen Lake Trio. Tickets are £7.50 available from the Cathedral Bookshop and www.ticketsource.co.uk/derbycathedral (booking fee applies to online bookings). Tickets include a glass of fizz and canapés on arrival. Don’t miss this fantastic evening in the stunning surroundings of Derby Cathedral! 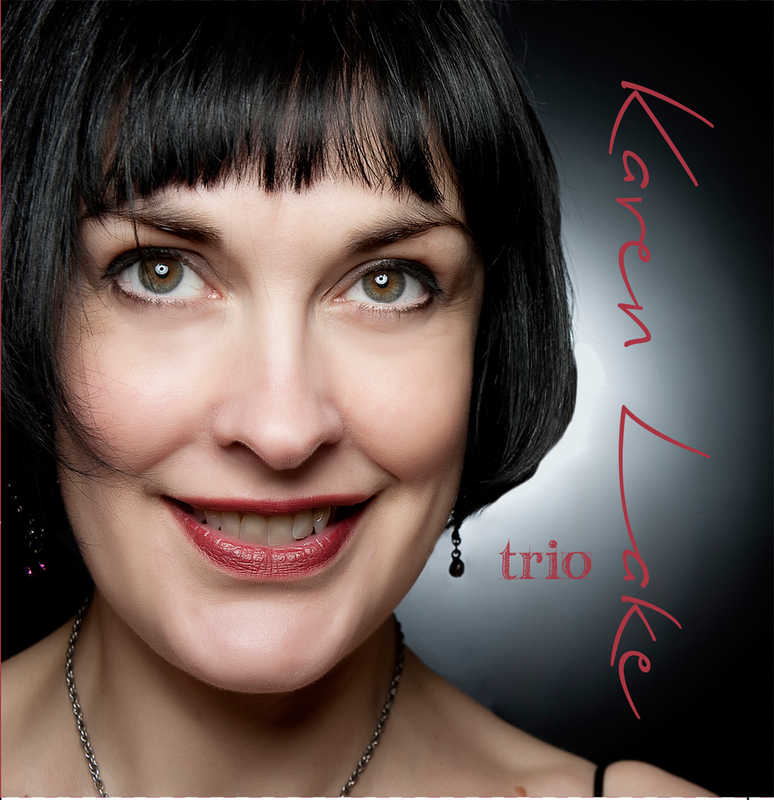 Click below to buy our trio cd, featuring my vocals with Jez Matthews on piano and Rich Keates on double bass. Priced at just £6 each including postage.